This year I wanted to focus on more personal posts and bring you more of the things I love and one way I'm going to that is with monthly favourites. At the end of each month I am going to compile a list of things I've loved and share them with you. 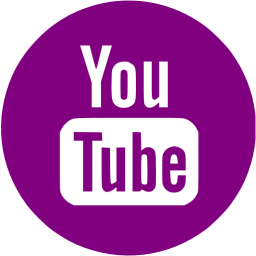 It will be a mixture of all sorts of recommendations, things you may then wish to go and try, read of listen to yourselves. 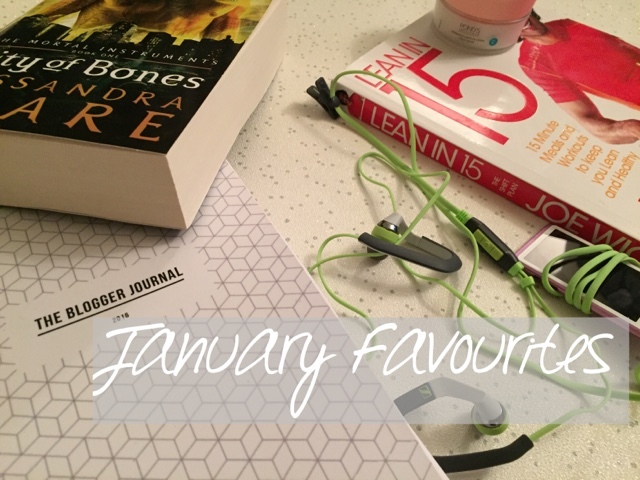 So sit back with a cuppa, a slice of cake would be good too and have a read of my January favourites. Ok, ok I know you've probably seen this book mentioned more than a few times elsewhere but I honestly cannot recommend it enough. I've bought plenty of recipe books in the past and they've all sat gathering dust in my kitchen cupboards. I pre ordered this book and received it early (yay) and I have used it every day since, that's over a month. What I like is that the recipes are simple and there aren't any hard to buy ingredients, helps that Joe is rather easy on the eye too, you know what I'm talking about! 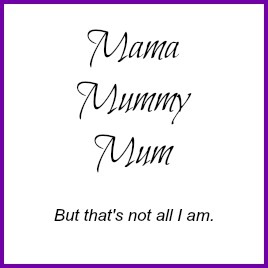 I have gone from eating unregularly and eating cake upon cake to eating regular meals and feeling full rather than having that constant "I'm hungry" feeling all of the time. If you buy one recipe book it should be this one. In an attempt to get myself more organised this year I invested in The Blogger Journal from Cocochic blog. I cannot recommend it enough to fellow bloggers. 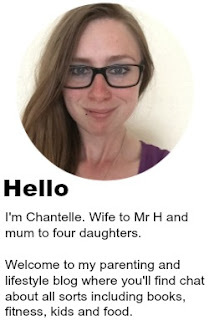 With tips each week on things you can do to improve both your blog and social media, ideas for blog posts if you have a touch writers block, checklists and and space to write income, notes, ideas etc, it is a great way to have all of your blogging bits all in one place. Plus it is a decent enough size that it fits in your handbag too. I've had a lot of problems with my skin over recent months. Lots of eczema, breakouts and generally looking pretty awful. I won't lie, it has really been getting me down and that in itself isn't helping. I've been searching the web for products to help and that's when I saw this cleanser recommended. 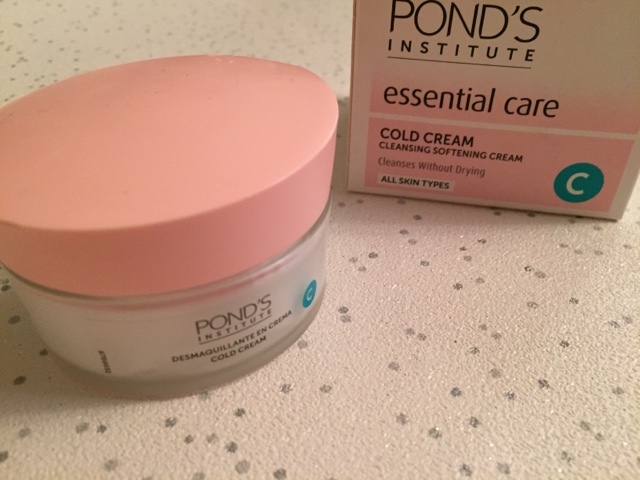 Ponds Cold Cream only cost £3 for a pot and it has really helped my skin significantly. I won't lie and say it is a miracle cure but my face has improved quite a bit. I was quite shocked to see the amount of dirt coming off of my face when I hadn't been wearing make up. This cream is a fab moisturiser and it is a pretty good make up remover too, two products for the price of one shall we say. I love running but my headphones broke towards the end of last year, the sound quality had decreased immensely so my lovely husband got me a new pair for Christmas. These Sennheiser headphones are great, the base is good, I can turn the music up nice and loud and the controls allow me to play, pause and change the volume as I run. Now I don't know if it is because I've got funny shaped ears but I always struggle to get the ear buds on headphones to stay in my ears. 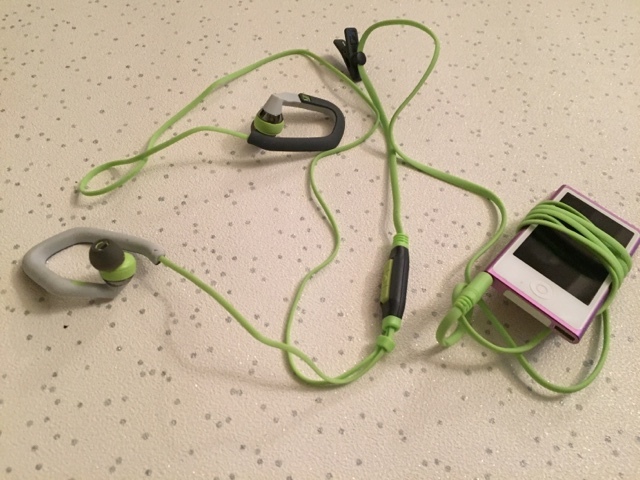 This pair fit perfectly, the hooks that go around the ears are soft and pliable and because it came with three different size ear buds I was able to adjust them to fit my ears easily. Costing around £60 they aren't the cheapest but they're not the most expensive either. If you were a fan of things like The Hunger Games, Twilight and the Beautiful Creatures series then I'm pretty sure you will love this one too. 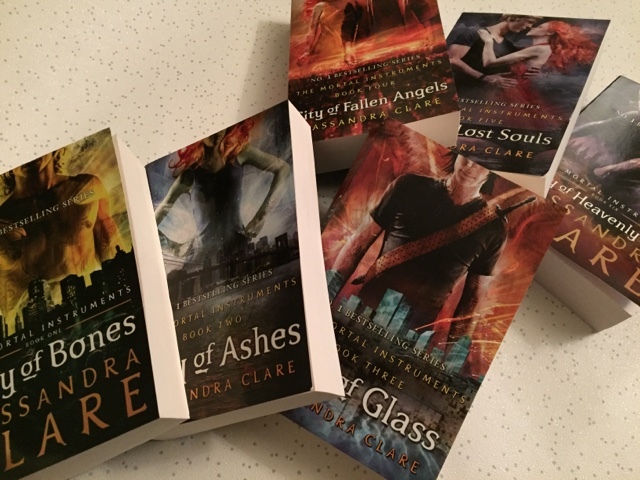 Set over 6 books you are introduced to Clary and Jace and the world of shadowhunters and demons. 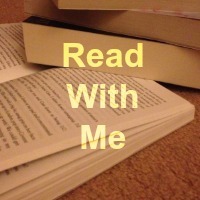 I found these stories to be fast paced and gripping, so good that I read all 6 books in less than a week. If you ever saw the film it definitely do the books justice! A fab idea for a post. It's good to be able to round-up a month. 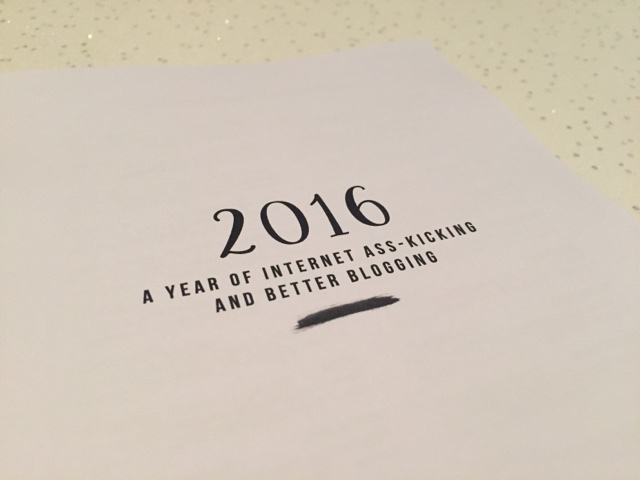 The blogger journal looks fab! I have the Bloggers Planner one and I love it but I like the sound of yours a bit better, I bet the tips and checklists are all really useful. 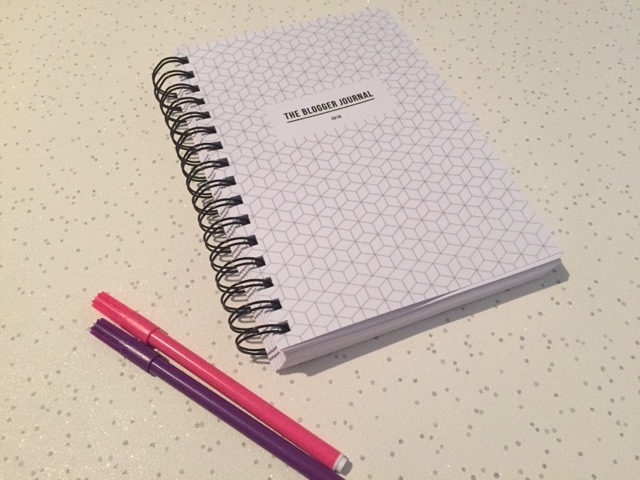 The Blogger Planner looks great, I may have to invest in one. I'm not very good at keeping my spreadsheet up to date! 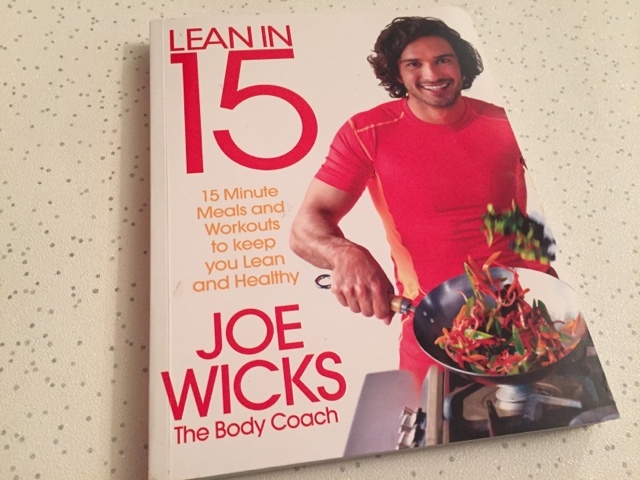 I've seen so many people talk about Lean in 15 - and seen photos of their delicious food! I've been very tempted to get this, especially as my husband is trying to lose a bit of weight. The Bloggers' Journal looks great too.